Called the Engagespot, the product is a marketing automation platform for websites that sends targeted web push notifications to desktop and mobile devices based on customer behaviour. 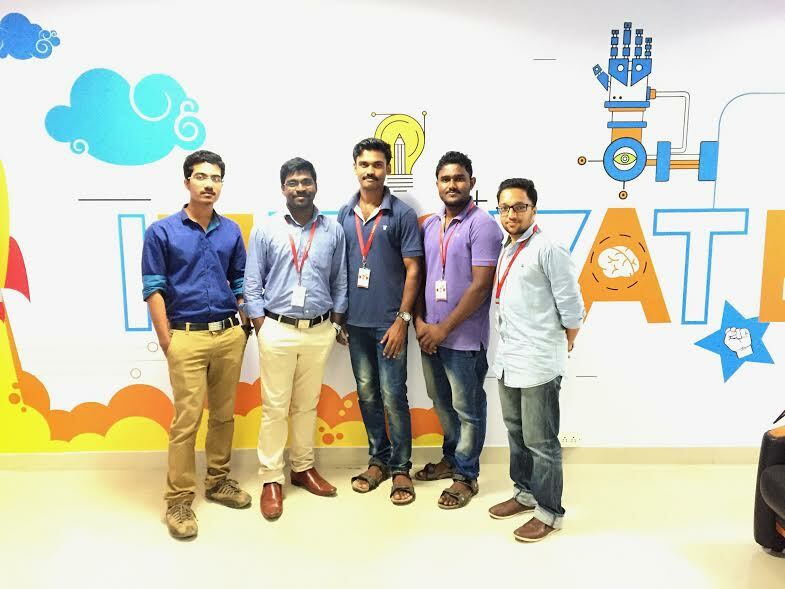 Trivandrum based startup Logidots Technologies which is incubated at the Kerala Startup Mission, Technopark has come up with a revolutionary product that helps digital marketers to reach their targeted customers. Called the Engagespot, the product is a marketing automation platform for websites that sends targeted web push notifications to desktop and mobile devices based on customer behaviour. Engagespot will segment customers based on their user their behaviour on a website, such as page visits, cart abandonment, purchase history etc and send highly personalised push notifications directly to their desktop or mobile devices thereby helping digital marketers to reach the right customers. 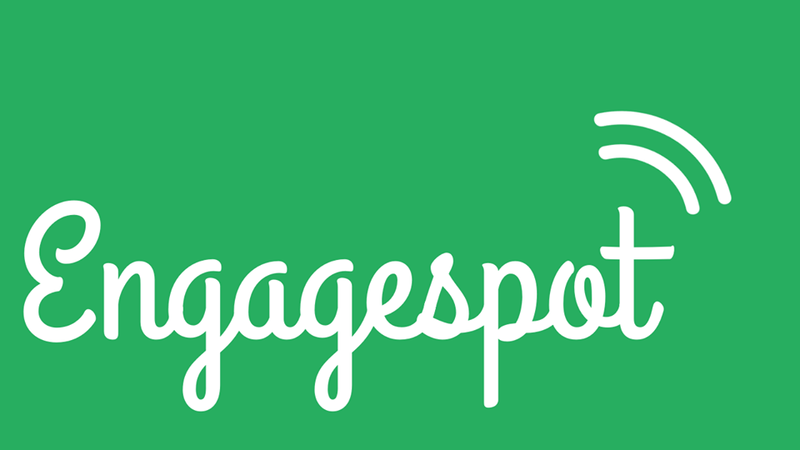 Engagespot will deliver notifications even if the customer has closed your website. One of the promising feature of Engagespot is its Intelligent Automation module, where you can define rules to trigger push notifications based on user’s behaviour or profile data. To make it clear, one can can define a rule to send notification to a customer who added a product to cart, but haven’t purchased after 2 days. Engagespot is also very flexible and can be easily integrated to WooCommerce websites using our plugin. With Enagespot, one can easily convert his/her website’s visitors into customers using web push notifications. The makers behind the Engagespot says the team is currently working on making push notifications more personalised and properly timed using Artificial Intelligence based user behaviour analysis.